It’s that time of year and I don’t know about you, but I’m pretty pooped. Not even from my kids, just from shopping for everyone… plus when did everything become so expensive?! I don’t know about you, but a pair of flip flops should not cost $200 (even if they are Tory Burch and super cute and on my list for Santa… shhh!). 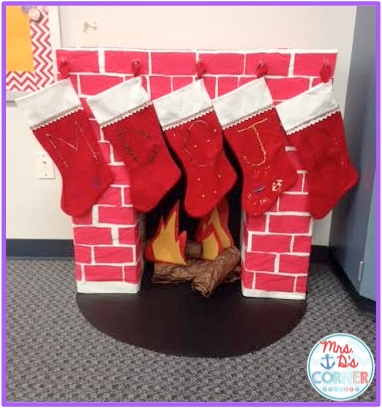 …but if not you can read about how to make one so you can hang “socks” up for your kids! Besides all of the sock fun, I was really excited to read The Polar Express to them. After seeing a lot of pictures on Instagram of you guys having a Polar Express day at school where you can wear your pajamas (first off, totally jealous! ), I knew that I had to read it to my class. Even though it’s a lot different than the movie, I wanted them to experience the original Polar Express. I developed and created adapted piece book sets for my lower level, mostly nonverbal students. Many of them have IEP goals for comprehension, but I was struggling with collecting data on their comprehension levels. I had little to no resources to help me, until now. 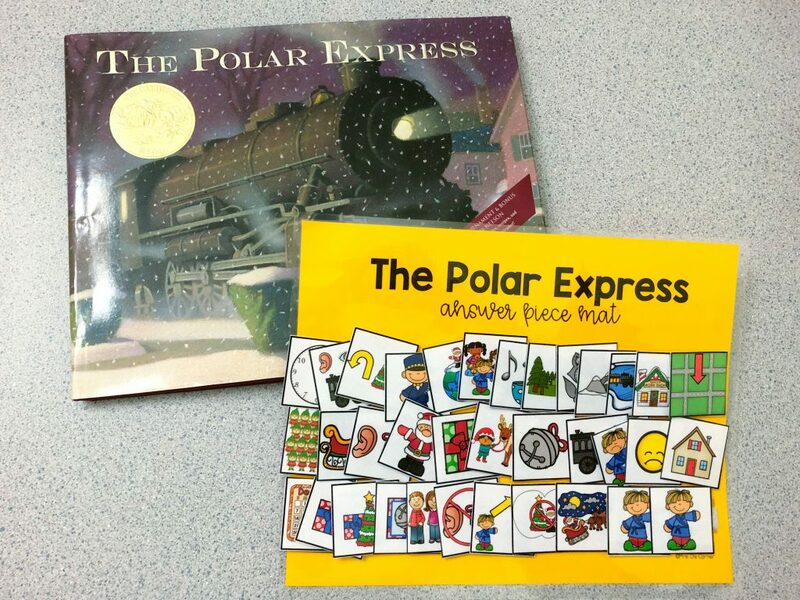 Adapted Piece Book Sets are helpful with ANY student needing assistance and IEP goal tracking on comprehension of a story. Use the stories for bookdiscussions, or make the book into a center or small group reading discussion activity in the regular classroom too. In my classroom, I used the cards to recap the story. They worked really well with the kids and we were then able to retell the story using the picture cards afterwards. Since the cards do follow the movie better than the actual book, there are a few extra cards. You can use them to sequence either the movie or the book, or even to compare and contrast both of them. My kids seem to remember the movie much better (I even had one student say, “What about the little girl?”), so we did have to talk about the differences between the movie and the book. But all turned out well and the kids seemed to really benefit from a different style of retelling. 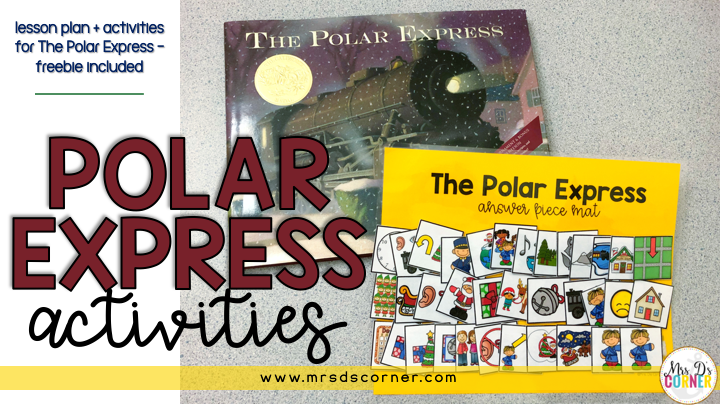 What Polar Express activities do you do in your classroom? Tell us in the comments below! Thank you so much, Stephanie, for this awesome freebie!!! 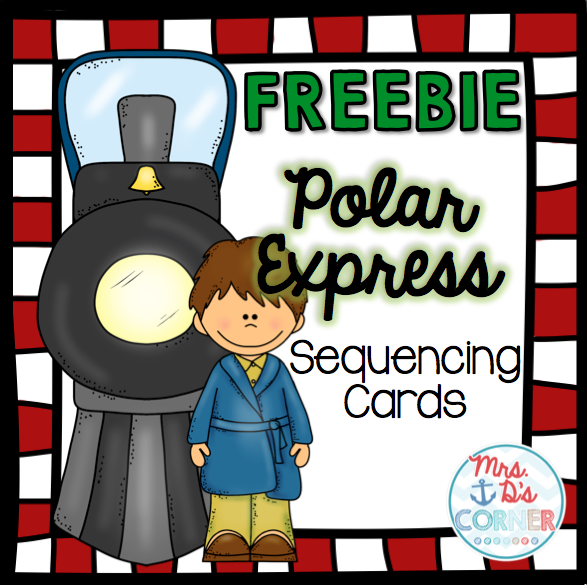 We are watching The Polar Express Monday so I can't wait to use it!! This was a great companion for the book and movie. THANKS! !